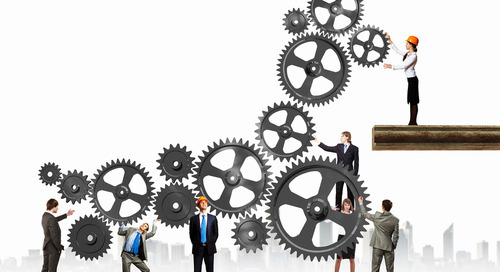 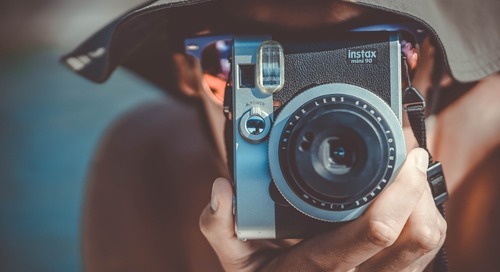 It’s time to reclaim your productivity. 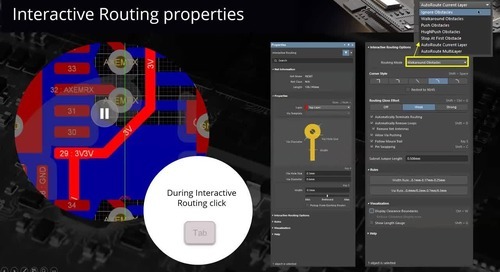 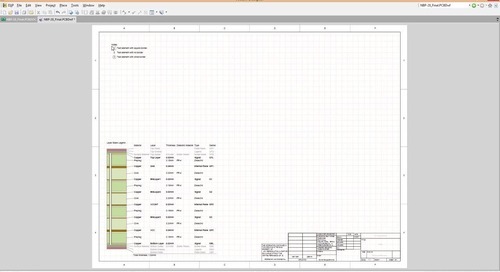 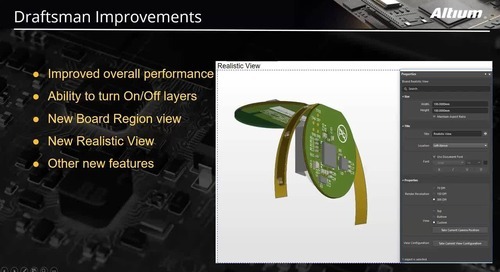 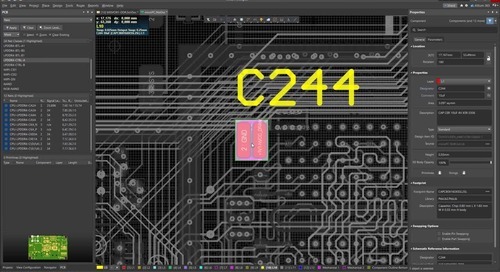 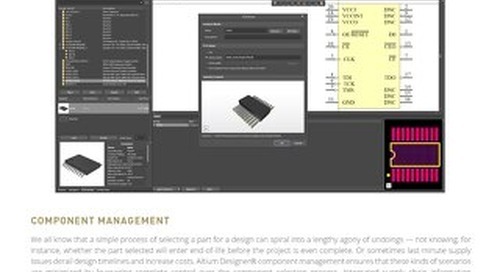 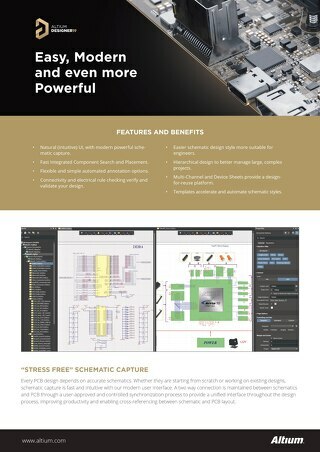 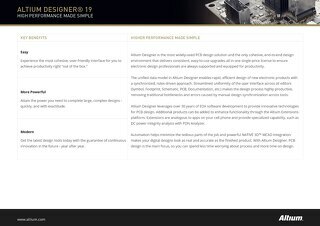 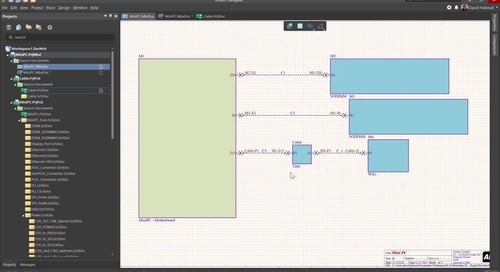 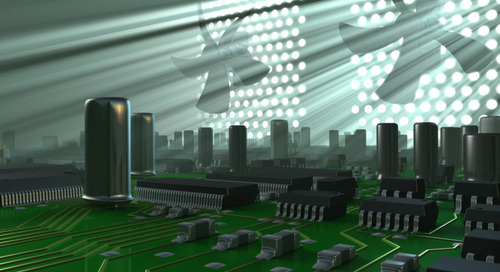 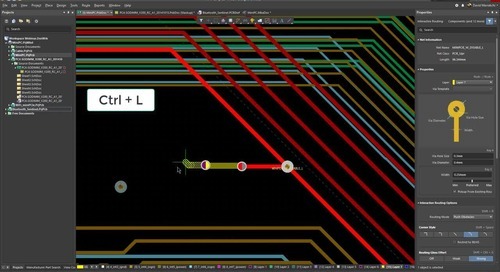 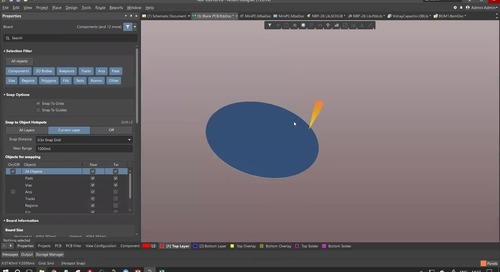 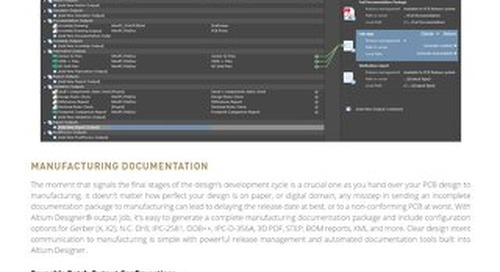 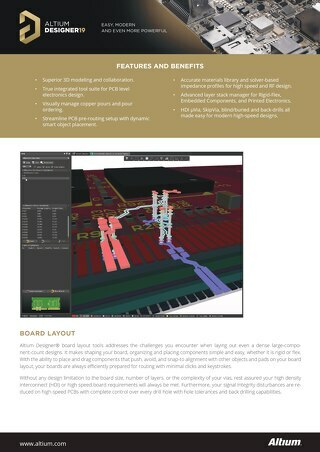 Altium Designer makes board shape management and reuse simple and intuitive. 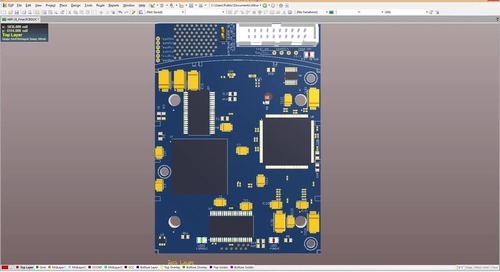 PCB design tools without 3D capabilities can be painful to work with. 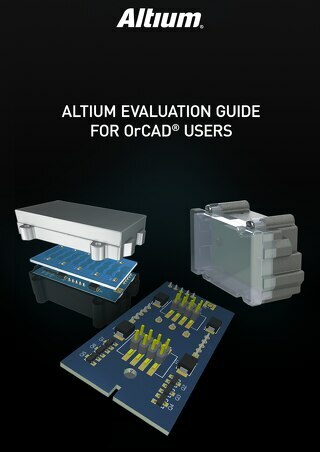 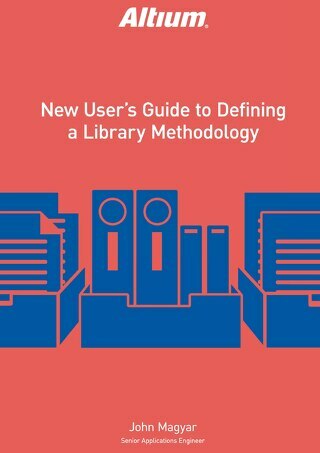 Here are some of the benefits and advantages you will have with 3D viewing in Altium. 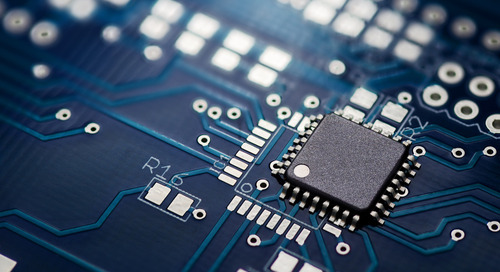 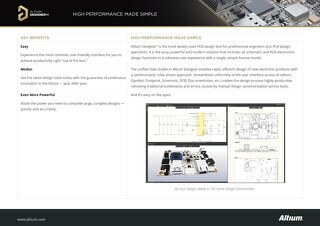 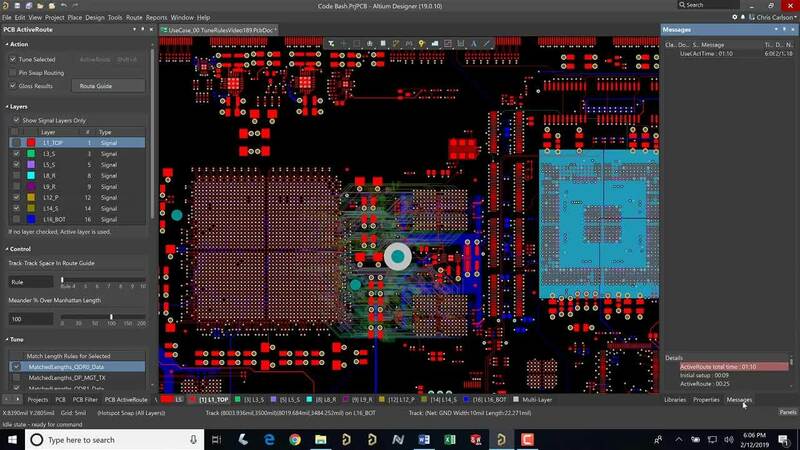 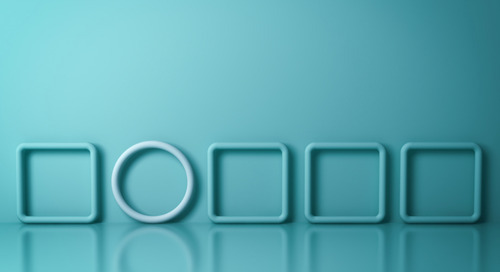 With tighter schedules and smaller R&D budgets, you can’t afford the risk of going to manufacturing without first checking your design in a 3D PCB layout tool.